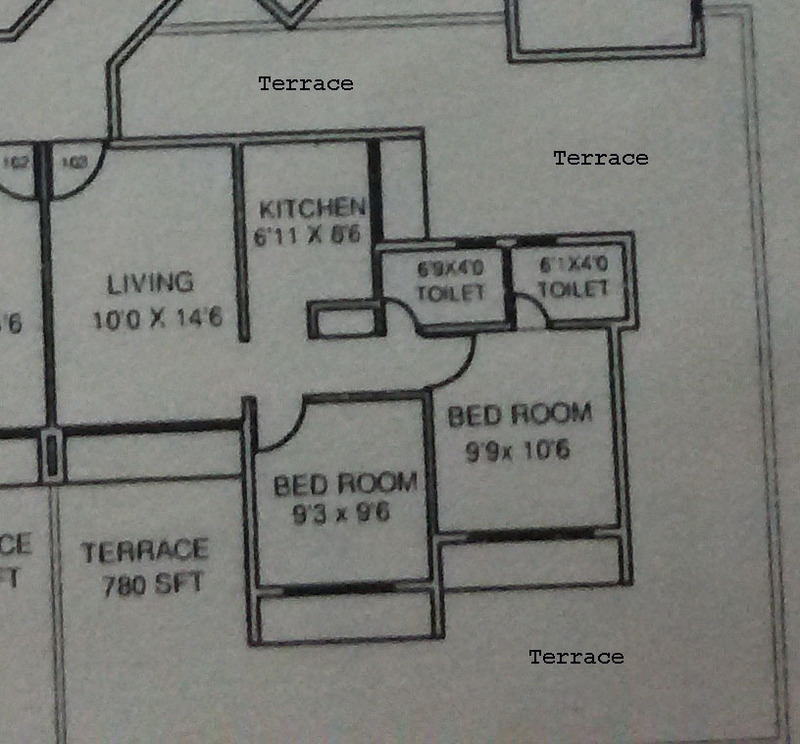 The Site is more open towards the south and west, which is a major vastu defect. This indicates more load on east and north. The Shape of the house clearly shows a missing north-east corner. If you have a cut at north-east zone, it will be difficult for you to get peace of mind. Children become disobedient if they are using south-west zone as their bedroom. They will be more demanding and hesitating to study for a longer duration. Missing northeast corner means a weaker water element. Introduction of water feature with silver metal, pearls, and fresh colors is a superb correction for north-east fault. Fire element is introduced exactly at south-east zone which could impact positively on liquidity issue. Children should be shifted to the western bedroom to reduce their dominance problem. Shifting of owner’s bed room towards the south-west will give some mental relief from financial issues. Selection of the consultant should always be on your instinct. Avoid who uses superstitious theory. Vastu is all about the type of vibrations, element harmony, the flow of energy, location and also directions. Vastu Consultant Navi Mumbai, Kharghar, Seawoods, Darave, Belapur, Ulwe, Dronagiri, Panvel & Nerul. https://www.vastuplus.com, Vastu Consultant Click here for services offered.